Sidley Chemical Co.,Ltd is a professional company in producing and supplying of food additives and industrial chemicals . With years of development, now we are able to provide the following food additives and food ingredients: thickeners, antioxidants, preservatives, vitamins, sweeteners, proteins, acidulants, nutritional supplements, flavours, coenzyme and so on. Our food additives and food ingredients, especially our Carrageenan, Konjac Gum, Xanthan Gum, Pectin, Gelatine, Gellan Gum, Agar, Carboxymethyl Cellulose CMC, Vanillin, Maltol, Hydrophilic colloids have been exported to more than 30 countries for our good quality products and competitive prices. We can offer the most competitive prices and high quality products, as well as provide customers with high value-added services. We have a factory to provide customers with the most competitive prices and perfect quality control system to ensure the stability of the product. We offer our customers solutions to help customers deal with various issues. We are willing to establish a firm, stable and lasted friendships. “YOUR BEST BUSINESS PARTNER IN CHINA! 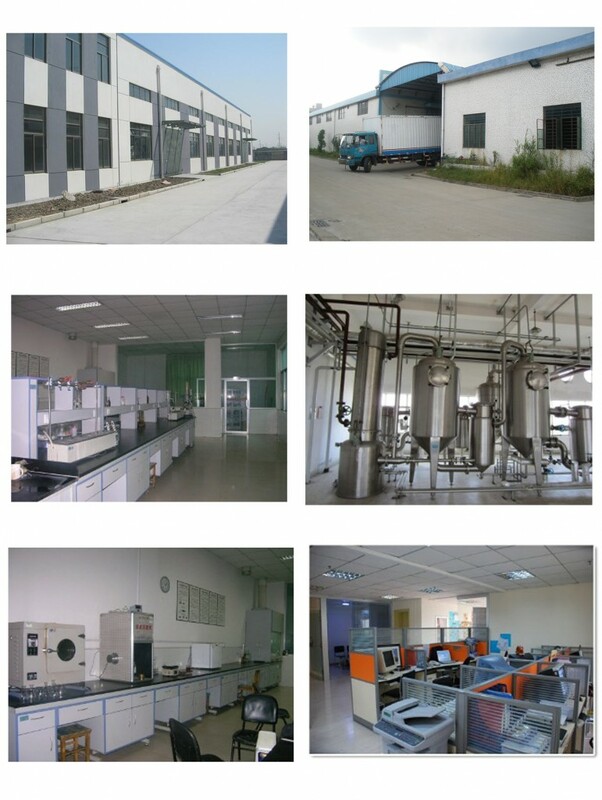 Sidley Chemical Co.,Ltd’s included: cellulose ether (www.celluloseether.com) ,food additives (www.visitchem.com), oil drilling additives (www.oildrilling.cn), three businesses. Companies adhere to the road of specialization and technology, not only provide products, but also provides technical support for product applications, our advantage is that according to the actual needs of our customers to provide professional technical services and the corresponding solutions.